© kristina lemoine. All rights reserved. 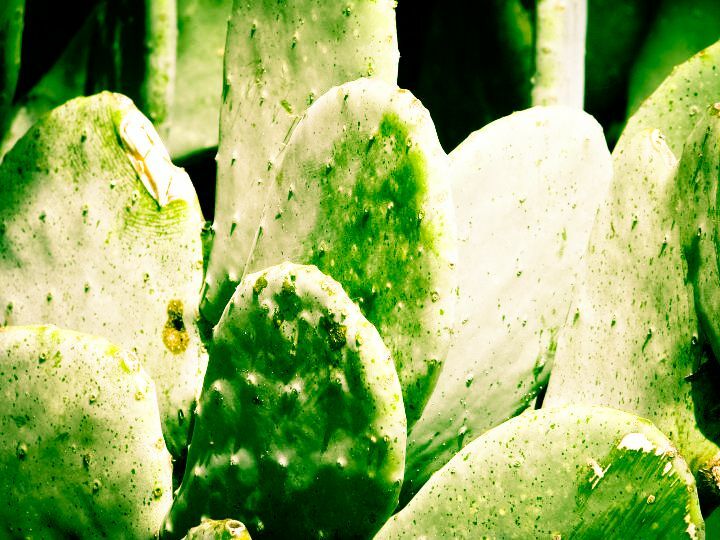 "Prickly Green"- taken in Austin, TX, Spring of 2010. Date Uploaded: Sept. 21, 2011, 1:02 p.m.